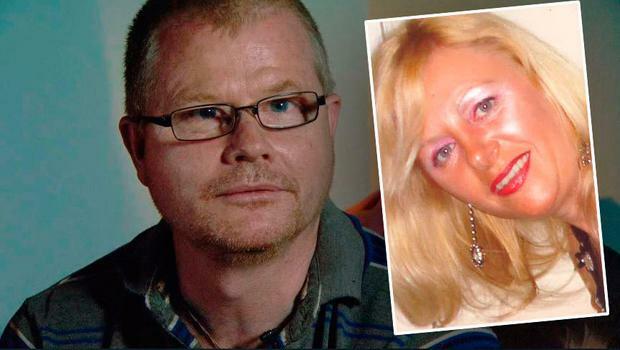 Tina Satchwell's husband Richard said he believes somebody knows where she is. The husband of a missing woman said he believes she received "a helping hand" in her disappearance. 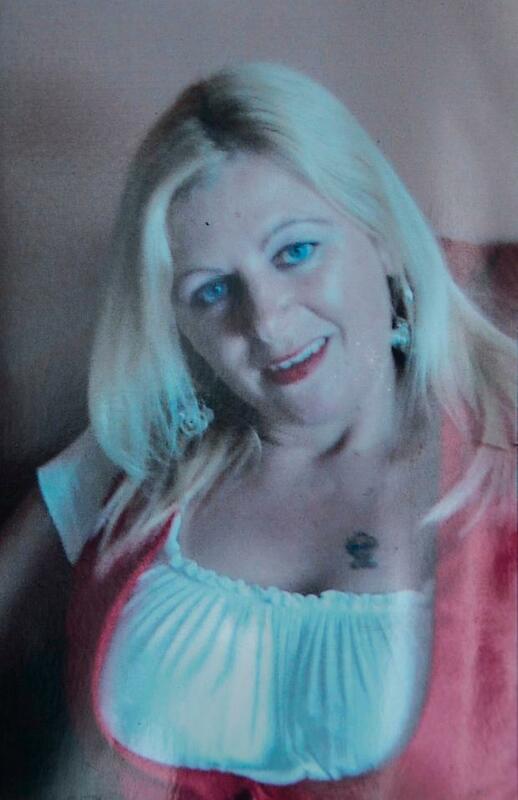 Tina Satchwell (45) disappeared last March from their home in Youghal, Co Cork. Gardaí have since followed up hundreds of leads and potential sightings across Ireland, the UK and beyond, but to no avail. Speaking on Prime Time, Tina's husband Richard said he believes somebody knows where she is. Appealing for his wife to make contact if she can, Richard told the programme it "dawned on him" recently that Tina may have planned to leave, but he does not believe she could have done so on her own. "As far as I'm concerned, my wife is out there and she'll come back. I honestly truly believe that," Richard said. He said his message to Tina is; "I just want you to get in touch, let people know she's alright, if she needs time on her own that's okay. I believe somebody or bodies out there know where she is. "She didn't get up and leave without some kind of help from somebody. "Someone had to give a helping hand somewhere, you can't just up and leave without help from anybody. "I just want her back, what's gone on has gone one, you can't take it away, but I just want her back." 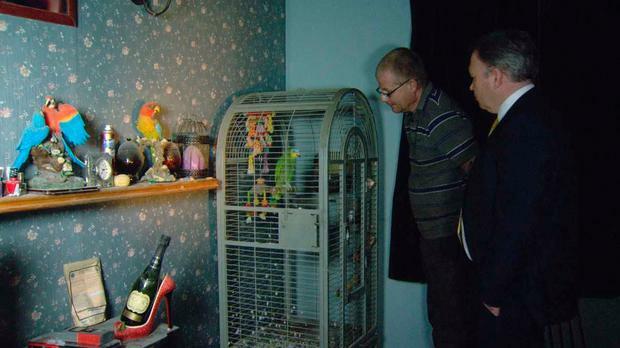 Describing Tina's demeanour in the months before she went missing, Richard said she was concerned about a problem he did not wish to disclose to the public. "She obviously felt she needed a break, to get her thoughts together, to get her head straight," he said. "She could be there laughing and joking one minute, and the next she'd be crying, just like a switch . "I have ideas but that's really between me and her, not for the public. "There are reasons she was upset, and it is actually external to the relationship, it's not directly to do with the relationship. "Getting up and going wasn't easy for her, I do know that, why else would she be telling people the day before that she loved me and would never do anything to hurt me? "For a long time that confused me. Then it just dawned on me that she planned to go. "I think it was playing on the back of her mind for a while and then something clicked that morning and she said she'd do it." He added; "It's lonely because I built my life around her. And when that's gone, you've nothing." It was previously reported that Tina is understood to have left the house with two suitcases and more than €26,000 in cash on March 20, 2017. 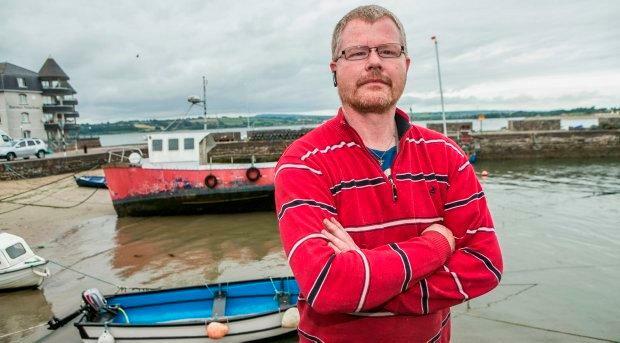 Richard said he returned from a four-hour trip to Dungarvan at Tina's request to find her keys and mobile phone in the house, but to discover she had disappeared. He said he initially believed she had travelled to stay with family, but raised the alarm four days later when family members in nearby Fermoy said they had not heard anything from her. 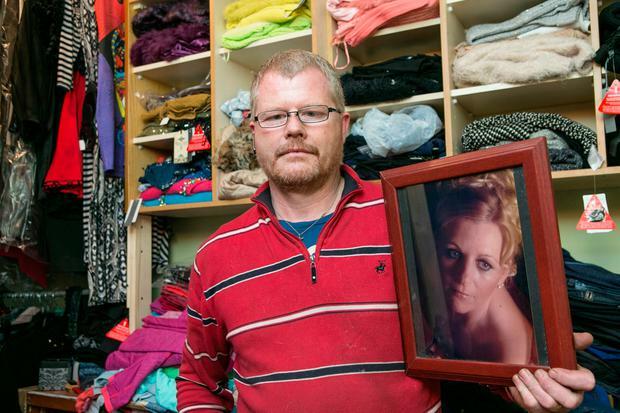 Sarah, a cousin of Tina's from Fermoy, said her disappearance is a "complete mystery". "She's never gone missing before. It's a puzzle, it's a complete mystery. "It tears us apart not knowing. "Everyday you get a missed call on your phone or you're checking the newspaper, the radio, anything for a bit of news. "There's loads of different thoughts in my head. I don't know what happened, I don't have the answers but, yes, of course it's gone around in our heads the possibility it mightn't be a good result or it mightn't be good news that comes out of it. "Someone has to know something, no one can disappear without anyone knowing." Gardaí told the programme they have followed up numerous possible sightings of Tina throughout Ireland, the UK and further afield, but all yielded negative results. They said they have harvested hours of CCTV footage and checked all the ferry ports and airports to establish if she left the jurisdiction. They also noted that an obstacle to the investigation is the lack of CCTV footage available in Youghal.